Riccardo Amorese is an Italian composer of music for cinema, television and other medias. He composed music for long movies (Angel, La Casa del Padre), short movies (Gesti, Mezz'Ora Non Mi Basta, Legio XIII, Pesciolino and many others) and tv/radio spots (Rai Olympics Game, Poste Italiane, Lifegate Radio, Radio Rai 3 and others). His influences come from Late Romanticism (Stravinsky, Bartok, Cajkovskij, Dvorak, Ravel), great composers of music for films (Herrmann, Williams, Zimmer, Rota...) and contemporary music and electronic music composers (Xenakis, Autechre, Aphex Twin). 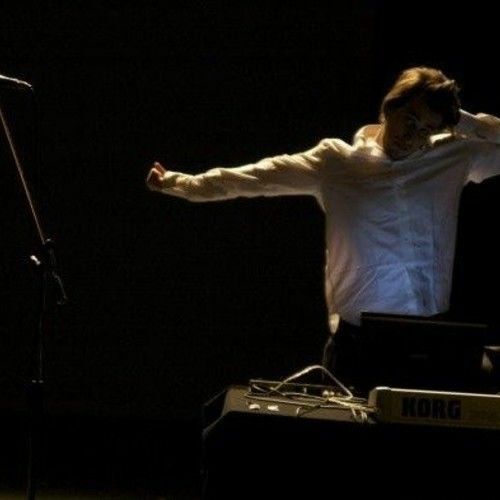 He studied counterpoint, harmony and orchestration with M° Edoardo Ravaglia, and electronic music with M° Maurizio Giri.